In the end, even the truth doesn’t matter, life is Just survival of the fittest and everything boils down to dominating other people, Wether you are right or not. Our symptoms are caused by increased cortisol from our overloaded sentes, if you suggest that people go back to benzos or take SSRI, which would just exarcebate the issues then you are simply ill-intended and sadistic and Kill two birds with one stone: you put them through hell and diminish their […] capabilities while legitimizing psychiatry at the same time. “Mental illneses” dont exist, deal with it. Go read thomas szazs. Do you need to go blind in order to join Heather Ashton’s benzo cult? The side effects have gotten a little too much for me this week because they are hitting areas that are huge triggers – my eyesight. I’m an artist and design for a living. I’ve been able to work throughout this ordeal but now things are complicated because I have visual snow. I need to go for an eye exam to rule out actual eye damage, but eye exams are a huge stressor for me. I have fainted in my last two exams, and that was WITH Klonopin. What the heck do I do now? My fear is actually enough for me to want to skip out on the appointment completely which I know is stupid but I don’t want to faint. I don’t know what to do or how to cope right now. I cried hysterically earlier. The exam isn’t until Thursday morning. 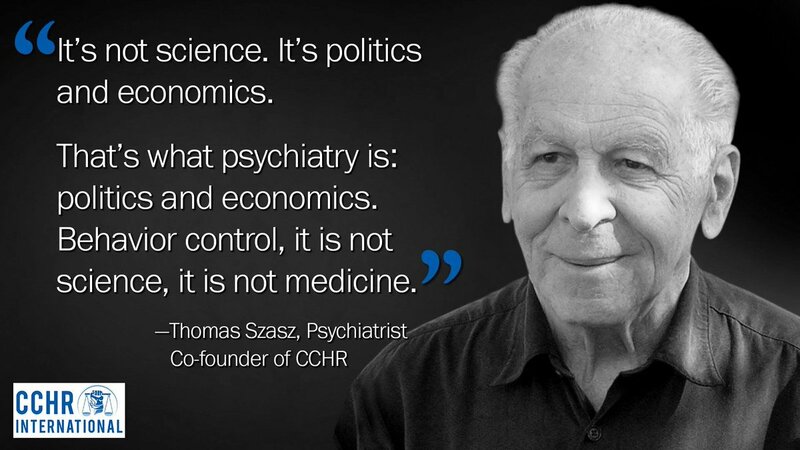 Psychiatry is the only medical specialty with a longtime nemesis; it’s called “antipsychiatry,” and it has been active for almost 2 centuries. Although psychiatry has evolved into a major scientific and medical discipline, the century-old primitive stage of psychiatric treatments instigated an antagonism toward psychiatry that persists to the present day.